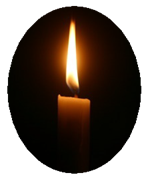 For a $250 donation, a personal message of your choosing (maximum of 6 lines with 12 characters on each line – spaces and punctuation marks are considered characters) will be engraved on a 8” x 8” paver brick that will be installed at the base of the Cross. 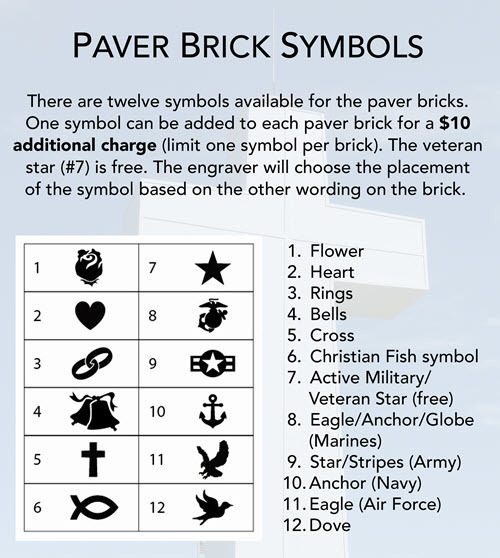 There are 12 symbols available for the paver bricks. ONE symbol can be added to each paver brick for a $10 additional charge (limit one symbol per brick). The veteran star (#7) is free. 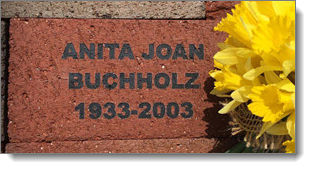 The engraver will choose the placement of the symbol based on the other wording on the brick. Paver orders received by the 14th of the month will be placed in the paver garden by the 15th of the following month. NOTE: If you have any questions or difficulty completing the paver form, please call Deborah at 920-684-5428. Step 1: Please complete the form below for your 8×8 Inscribed Paver. After you click submit, you will be taken to Step 2, the payment page.